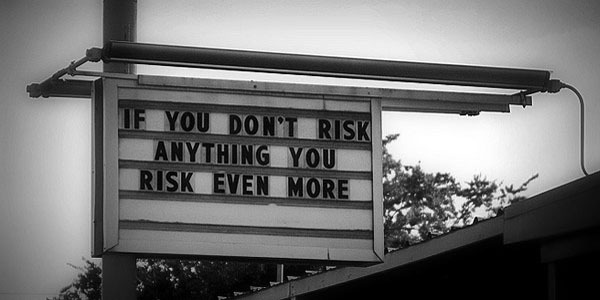 What’s the risk of learning, really? Although they are important contributors to the learning school, promoting the usefulness of emergent strategies, Mintzberg, Ahlstrand and Lampel (2005) highlight three fundamental risks associated: no strategy, lost strategy and wrong strategy. No strategy: Incremental adjustments can lead a company into a tactical trap. The organization doesn’t look at the big picture anymore and evolves without central direction. This might result in quick wins, but is not sustainable in the long run due to the absence of coherence. Lost strategy: Learning can drive an organization away from its original strategy, even though it was working perfectly, just because some new opportunities are spotted outside the core of the organization and management decides to go for them. Wrong strategy: Incremental changes made by an organization throughout its learning process can little by little put it in a situation that no one ever wanted. Organizations must therefore find the right balance between design and emergence without falling into the extremes, considering the uncertainty of the environment. Typically, the least stable the environment, the more emergent should be the strategy (Grant, 2007). Grant, R. M. (2007). Contemporary strategy analysis (6th ed.). Oxford: Blackwell. Mintzberg, H., Ahlstrand, B. W., & Lampel, J. (2005). Strategy safari: a guided tour through the wilds of strategic management. New York: Free Press.